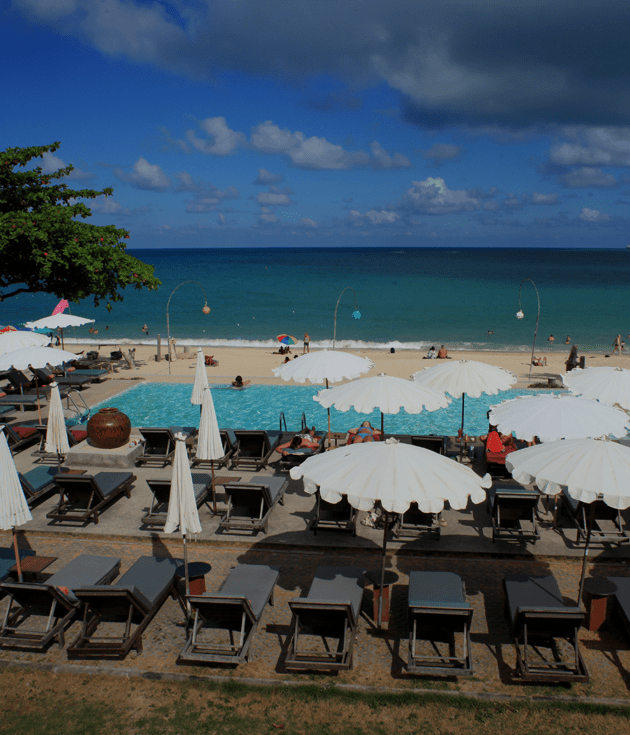 Lamai Wanta Beach Resort is the top 3 star Gold level Green Hotel Award on Koh Samui proudly. 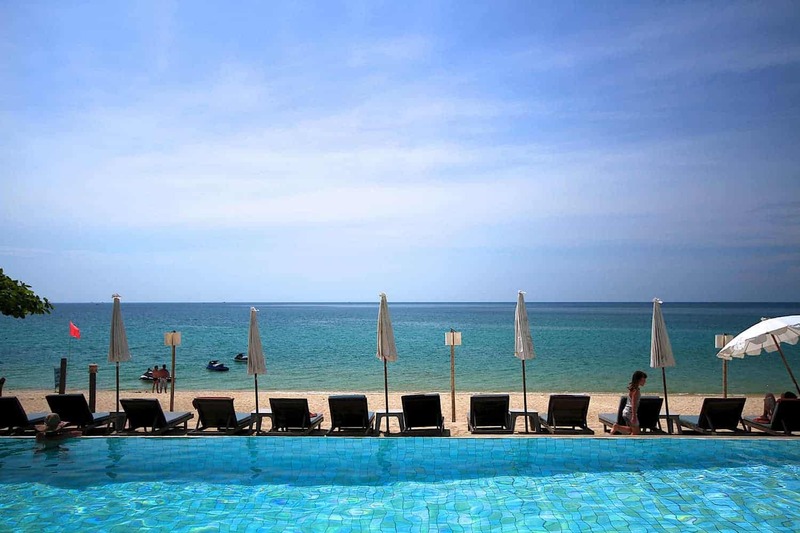 Boasting an infinity pool facing to the beachfront, Lamai Wanta Resort sits on the golden sands of Lamai Beach. Guests can relax on the lounge chairs by the pool or on the beach, or take a walk through the landscaped grounds. 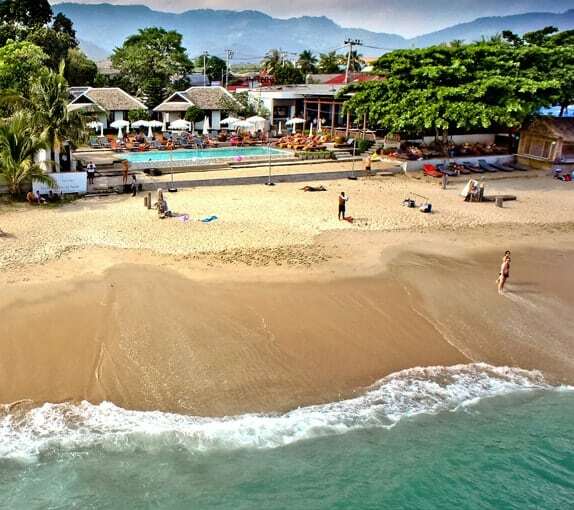 Lamai Wanta Beach Resort is within walking distance of local stores, banks, restaurants and bars. The resort combined private oceanfront and beautiful green garden perfectly, you will never want to leave. 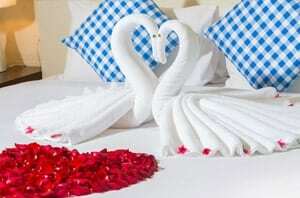 All rooms are spacious and private for honeymooners, couple, family and solo traveler. 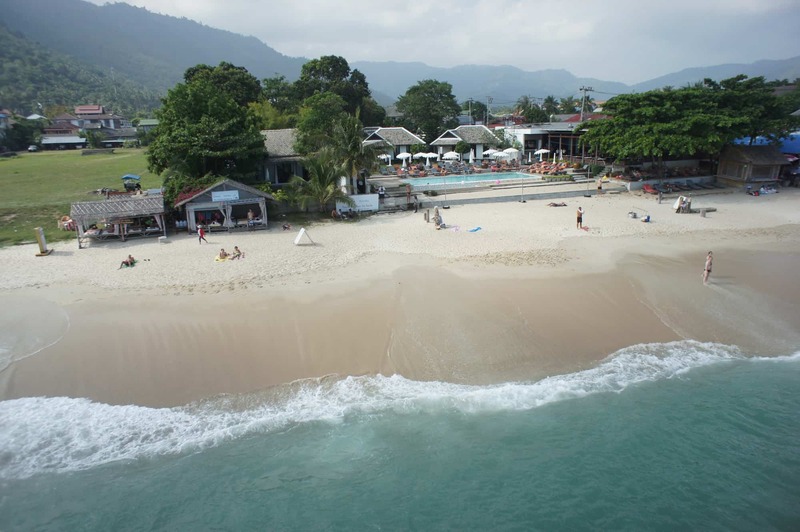 The resort offers the convenience of a 24-hour front desk and a tour desk, as well as laundry services and currency exchange. 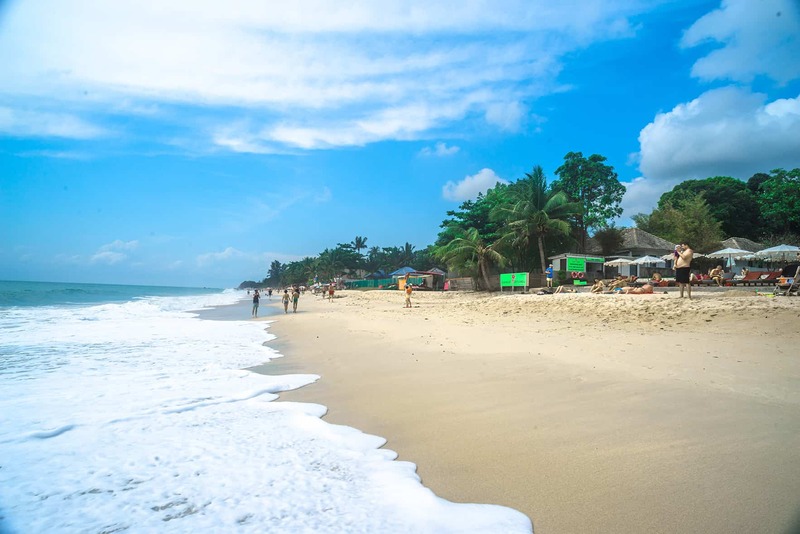 The beachfront Coast Restaurant serves Thai and Western dishes in an outdoor setting. It is also connected to the pool terrace, so guests can enjoy refreshments while enjoying the sun. 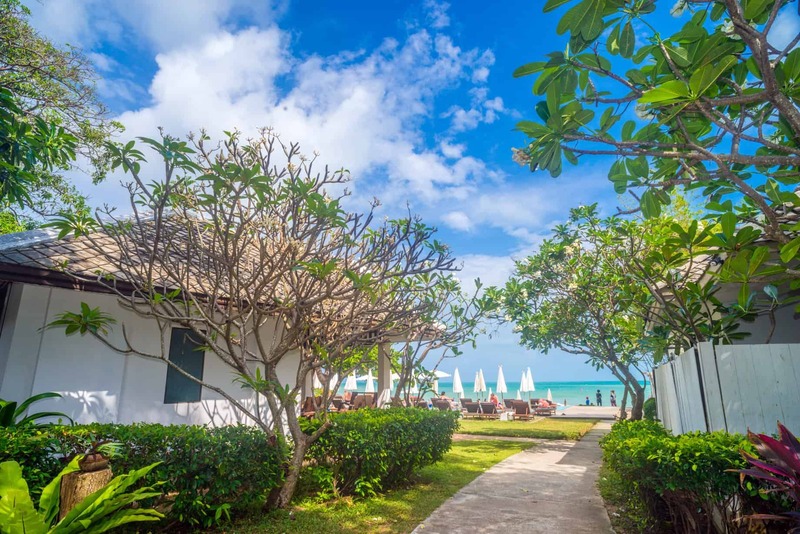 Those guests care the world environment to do utmost saving small green Island from tourism business and to support the green hotel concept, at the Lamai Wanta Beach Resort is the best selection. 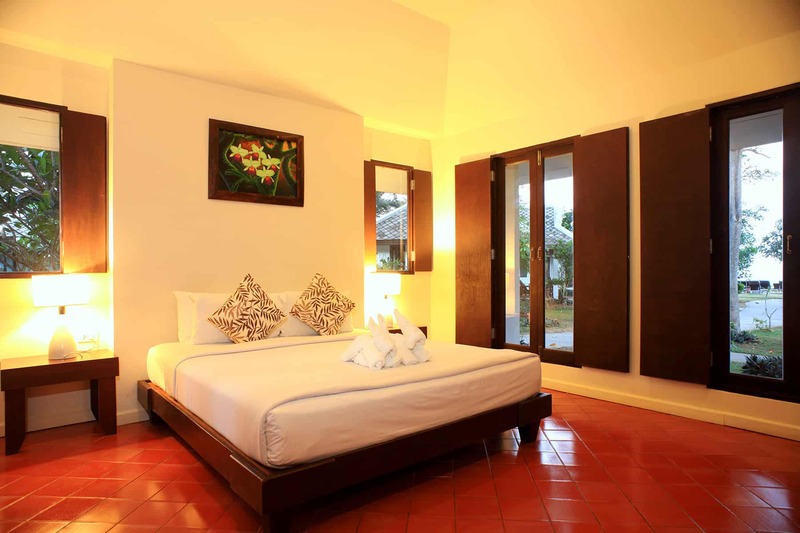 Ideal for fun and relaxation, Lamai Wanta Beach Resort is located in the Lamai area of Samui. With its location just 10 km from the city center and 20 km from the airport, this 3-star hotel attracts numerous travelers each year. 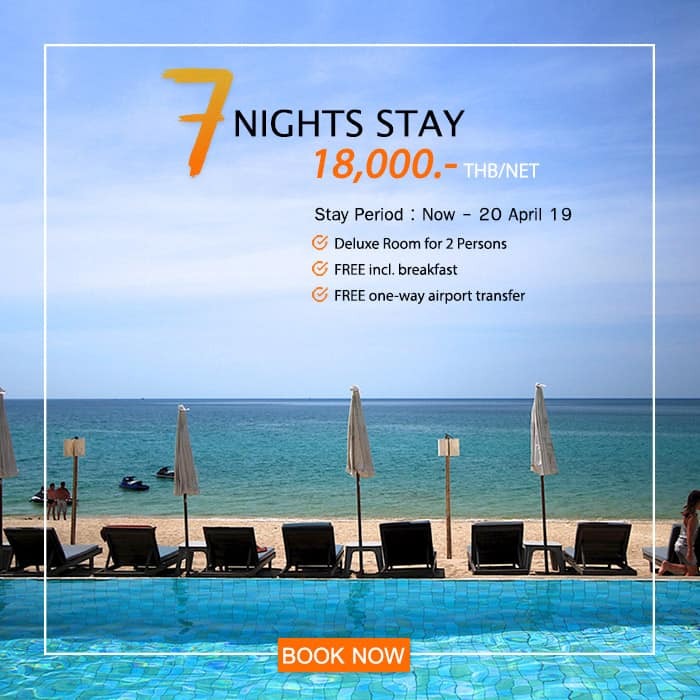 A haven of rest and relaxation, the hotel will offer total renewal just steps away from the city’s numerous attractions such as Wat Sila Ngu Temple, Hin Ta Hin Yai, Wat Samret. Lamai Wanta offer an international all day dining at Wanta Kitchen our seafood beach front restaurant is always eager to server you better. 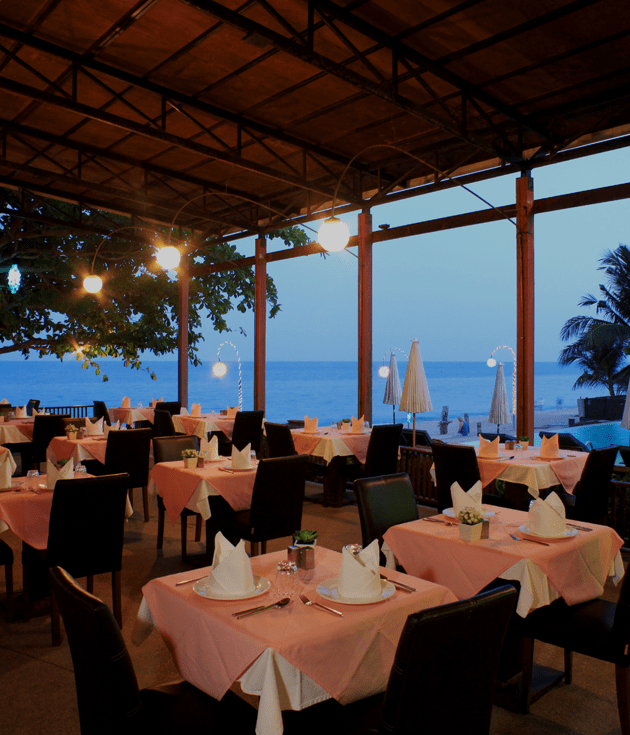 Our beach-front eatery serves both Thai and Western cuisines in an open space overlooking Lamai Beach. Similar to the ideas of providing high quality in our accommodation, we provide high standards in our kitchen and the local product we use. 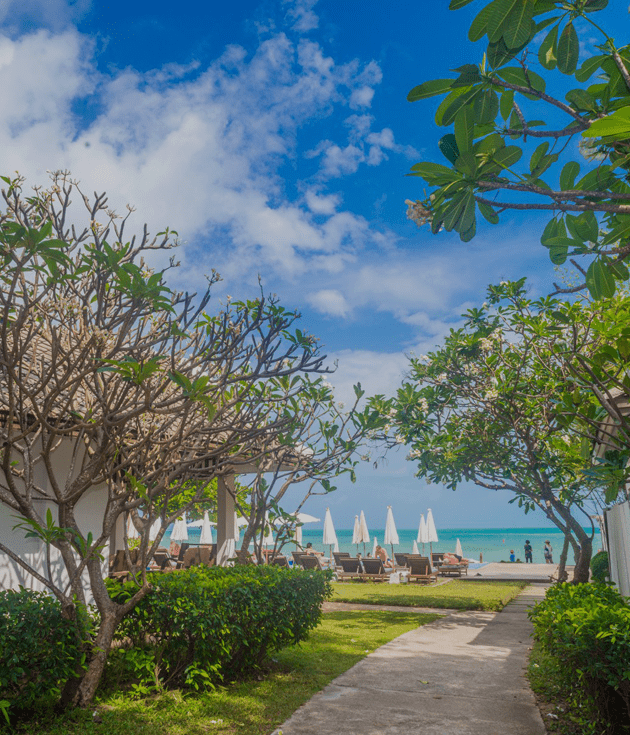 The café is also connected to the terrace of our beach front swimming pool so you can enjoy refreshing tropical fruit juice while sunbathing.